It is a brand new uncut replacement/spare key for you Motorcycle. 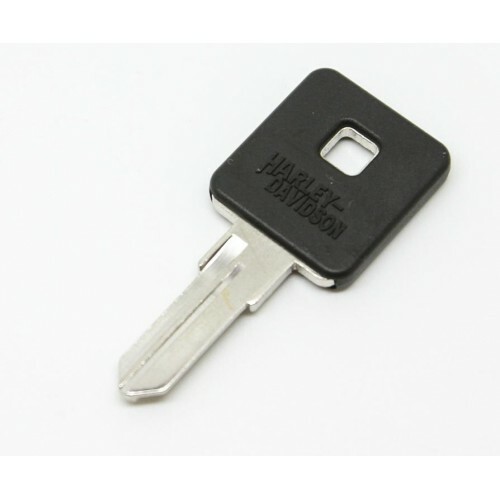 This is a great item if you want to match your key to your bikes color or simply just want to have a spare key around the house or in the car. The key is uncut and needs be brought to a locksmith or a dealer to be cut to match your motorbike. Please note there is NO interior (remote/electronics/transponder chips) unit inside.